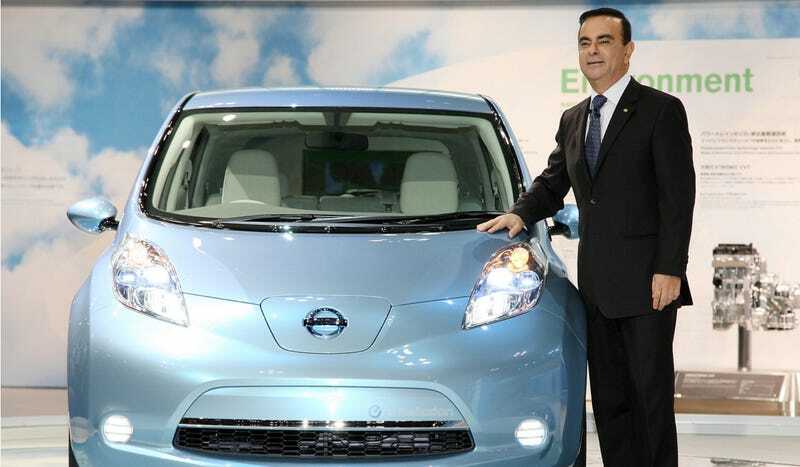 It's unfortunate Nissan took down the tweet about the Nissan Leaf and New Jersey. Tesla, of course, might have a problem with it. It does, however, to be a smart piece of social media snark we rarely see from an automaker. In fact, we usually see stuff like that in the comments here. That means all of you had to think of other possible Nissan Leaf mis-tweets. "Everyone in New Jersey wants to Leaf" would be the best tagline ever. There's a whole campaign here, probably, of good-to-mediocre Leaf puns.